Project World*Business Analyst World is once again coming to Vancouver! To get the party started, conference organizers and your local PMI & IIBA Chapters have teamed up to bring you an evening of fun and games! Get your game on!! 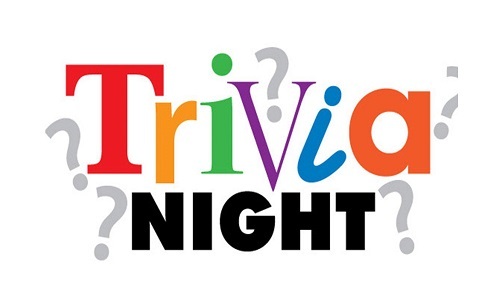 Organize teams -- or just form them with new friends there -- and test your knowledge in our hosted trivia games...bragging rights & prizes await! Speakers, exhibitors, attendees and members of our local communities will all come together for an evening to remember. Regardless of whether you are attending the conference on any of the 4 days, we want you to be a part of the excitement! *Ticket price includes food, entertainment & first drink. Cash bar.